Steve Edge cant go anywhere without getting noticed! 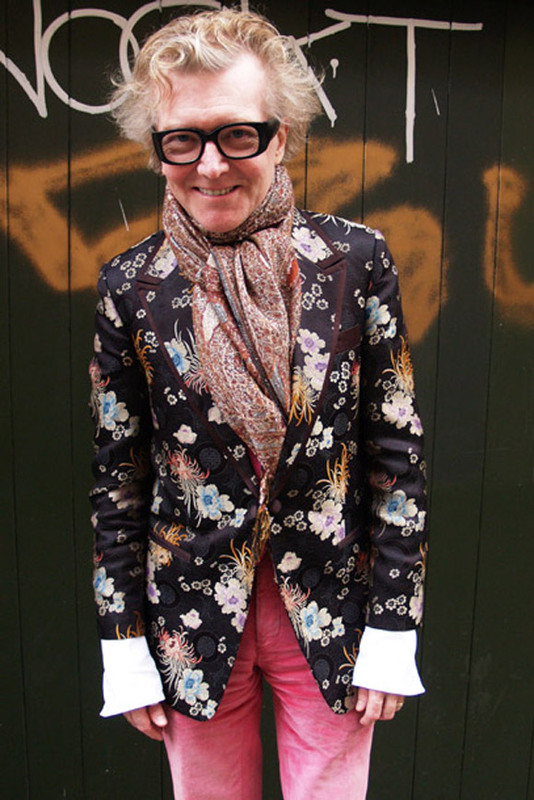 This time on a trip to France, Steve has made it onto French fashion blog “My Street Style”. Check out the full photo shoot at Steve Edge On My Street Style.